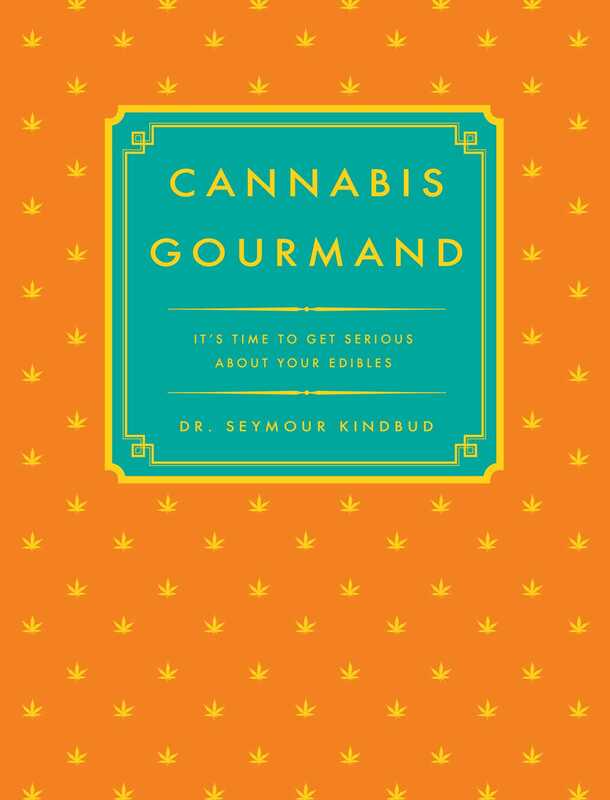 Filled with everything from cookies and snacks to sandwiches, salads, and entrees, The Cannabis Gourmand will take your work in the kitchen to a higher level. The Cannabis Gourmand is here to reinvigorate your favorite comfort foods, putting a celebratory spin on classics such as macaroni and cheese, nachos, and marble brownies. You’ll find a whole new way to unwind thanks to impeccable recipes for the fundamentals of pot-based cooking: Ganja Butter, Augmented Oil, Bhang Booster, and Infused Alcohol. Thanks to treats that can produce a high that lasts for up to five hours, The Cannabis Gourmand guarantees that your time in the kitchen never stops giving you and your loved ones cause to celebrate.